Our research uses polymer synthesis and precision synthesis to allow for the preparation of functional and responsive nanostructures, which can be utilised in a wide range of applications from materials science to medicine. Overall, we are interested in trying to mimic some of the key features of natural functional nanomaterials such as viruses and cells, using polymer nanoparticles. We also work at the biological-materials interface to engineer new polymeric nanostructures with hybrid properties. 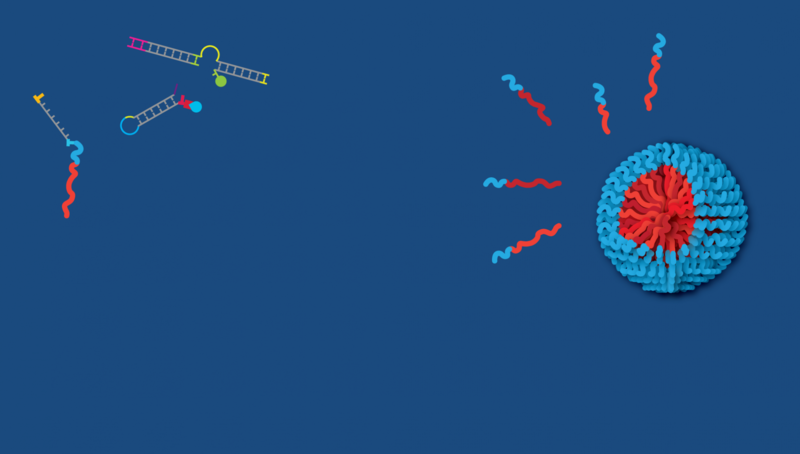 We utilise DNA, functional polymers as well as polypeptides for templating and are interested in the development of these techniques towards the preparation of precision materials. We collaborate with companies and academic groups in other universities (in the UK, Europe and the US). The main scientific research of group members is in polymer synthesis and polymer self-assembly; however, group members also get the opportunity to learn new techniques (both synthetic and instrumental) relating to their projects. Every effort is made so that group members receive a broad scientific training to enable them to achieve their career ambitions.